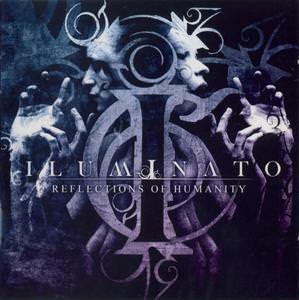 Iluminato - Reflections Of Humanity (2011) | Free eBooks Download - EBOOKEE! Posted on 2019-02-05, updated at 2019-02-22, by nokia241186. Iluminato is a Brazilian gothic metal band, formed in 2010 by Pablo Ferreira (Guitars, Harsh vocals). He soon recruited singer Liz Demier, and with the help of drummer Leo Peccatu (who later become an official member in 2013) they released their debut titled Reflections of Humanity, which was a concept album, with some songs featuring samples from the 1976 film Network. In 2014, Leo left the band, while bassist Bruno AraÃºjo joined. They are currently working on a second album. No comments for "Iluminato - Reflections Of Humanity (2011)".